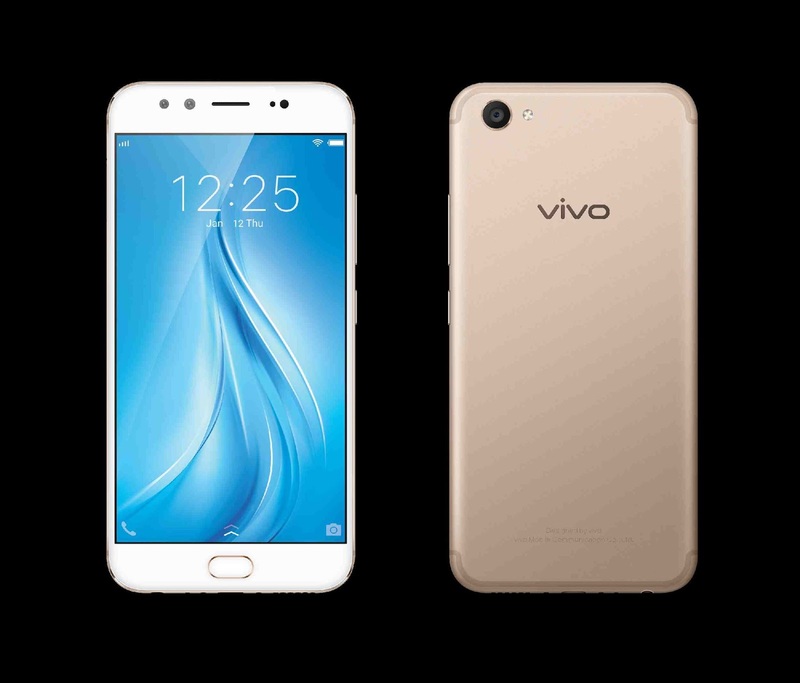 On January 23rd 2017 in New Delhi Vivo, launched its much-awaited flagship device, V5Plus with 20MP dual front camera. V5Plus is seems to be amazing smartphone which resembles to Vivo V5 termed as perfect selfie device. Also Read: Asus Zenfone 3 Max (ZC553KL) VS Oppo F1S : Which One To Select ? First we will discuss about powerful camera, which is the special feature of this device. Vivo V5 Plus is equipped with dual lenses i.e 20 MP, 8 MP to offer clear selfies with a rear 16MP camera to capture landscape images. The dual front camera creates a depth-of-field effect that keeps selfies sharp while creating a defocused blurred background which is enhanced by digital optical algorithms by Vivo. Advanced camera technology gives users the power to add focus even after the picture has been clicked. Users can shoot first and then select the desired focus area, adding Bokeh effect wherever necessary. V5Plus runs on newly upgraded skin called Funtouch OS 3.0 which running on top of Android 6.0. 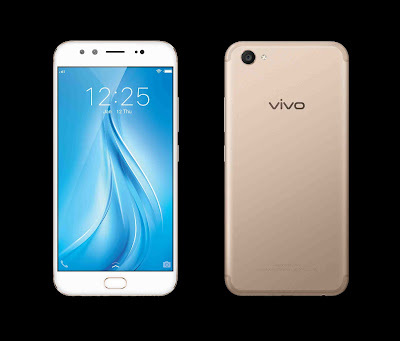 Vivo V5 Plus comes with a 4GB RAM and 64GB ROM (internal memory) and Qualcomm Snapdragon 625 Octa-core CPU. V5 Plus features 5.5 inches Full HD display, with curved edges and narrow bezels for a more comfortable touch. The fifth generation Corning Gorilla glass provides stronger screen protection. V5 Plus’s equipped with a 3055mAh battery, to power your device to last longer working day. V5 Plus offers a technological that unlocks the screen in just 0.2 seconds. The updated fingerprint recognition technology allows you to access your favourite apps by pressing the fingerprint sensor twice. The ‘Smart Screen-Split’ feature allows users to multi-task without having to switch back and forth every time a message pops up. Users can chat and watch videos simultaneously on one screen. Vivo V5Plus takes smartphone users on a seamless experiential journey with a better resolution display and a much powerful battery. V5Plus comes in gold colour, and is priced at 27,980 INR. So this is all about Vivo latest launched device. If you have any questions do post in comment section below. Stay tuned for more. Thank you for reading.